Shower her with fabulous and unique monogrammed gifts for women this holiday season. 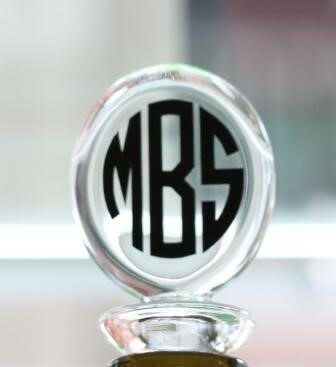 She is sure to swoon over anything custom made for her bearing her initials. To make the shopping process easier for you, we have assembled some of our favorites. Slide something into her stocking this Christmas that will will be met with great delight. The Pink Giraffe offers an extensive line of monogrammed jewelry that is sure to be a hit for all the ladies on your list no matter what her age. For the younger ladies, they are sure to love a custom name necklace created just for her in your choice of gold, silver or pewter. These personalized necklaces are all the rage and she is sure to love it! For the more mature gift recipient, engraved silver gifts are always a treasure. Choose a bracelet, ring or pendant engraved with her initials and she will be thrilled when she opens her classic and traditional gift this holiday. Taking a fabulous trip this holiday season? Help her pack with a great selection of embroidered duffle bags and travel gear. She will be able to spot her suitcase a mile away with a colorful personalized luggage tag that will help her identify her bag when it comes off the baggage claim. A monogrammed cosmetic case is a great addition to her travel bag. She will be thrilled to be able to keep all those toiletries in one place when on the go. Add an embroidered jewelry bag and she will be all set for staying organized when traveling to fun destinations. A monogrammed purse is a favorite among preppy ladies of any age. Try an envelope clutch or a great looking leather handbag complete with embroidered initials for a gift that is sure to please. With such a broad selection of totes and purses ranging from hobo style to preppy seersucker clutches, you are sure to be able to find something she will love. To complete the outfit, give her one of our personalized infinity scarves for a finishing touch she will love. It is no secret that women love to sport their style in every other area of fashion and covers for the smartphone are no different. She will love a monogrammed phone case for her iPhone, Samsung or tablet this year. Is there a new device for her under the tree this year? Save her the trouble of having to find a phone case by ordering one that she will love. 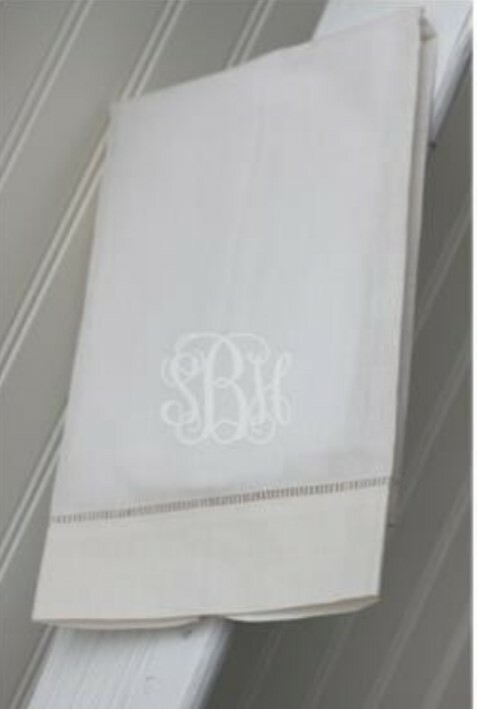 Design your own with any two colors and monogram style with any of our designs. Catering to all styles, from preppy to boho chic. Choose pink and green whales for preppy girls or a fabulous quatrefoil, chevron or ikat pattern for girls who like a little flair with their personalized look.